O2L? 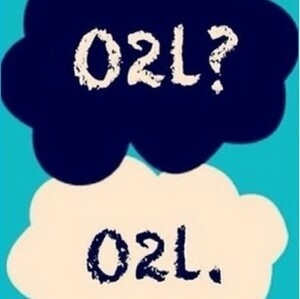 O2L.. Cinta this so much! <3. Wallpaper and background images in the Our2ndlife club tagged: photo o2l tfios. I Cinta these so much!